Why is mass murder by bombs and bullets okay? The use of chemical weapons may be the overwhelming image of the Syrian war – but it shouldn’t be. Hundreds of thousands of people have been slaughtered with conventional arms. None of those people would differentiate between a crude barrel bomb and one loaded with noxious chemicals. 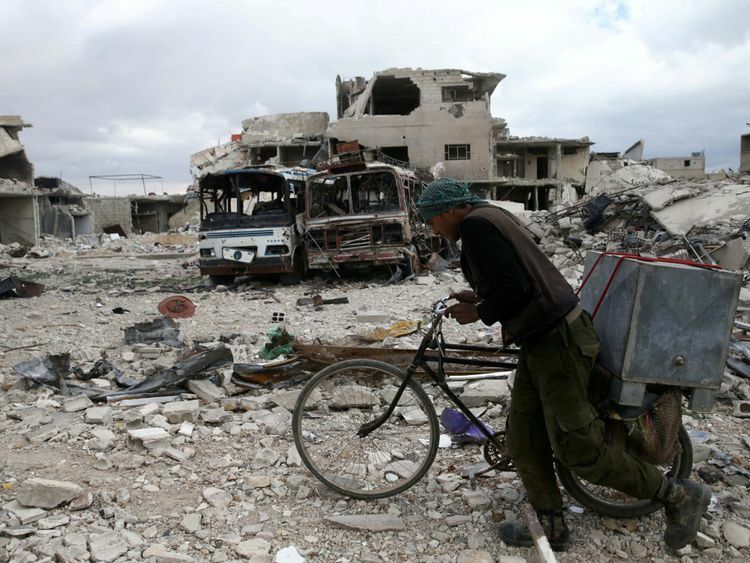 It’s a cynical joke Syrians sometimes make: “How would you rather be killed? When you speak to Syrians about what has happened to them, their families and their country, their outrage about the inaction of the West is not that we didn’t react when chemical weapons were used, it is that we didn’t react at all. In fact, worse than that, we allowed the well of our politics to be poisoned by the sight of millions of refugees trying to reach the safety of our shores. When the West talks about “red lines” and the use of chemicals it is completely missing the point. It is also a false dichotomy. To make killing civilians with chemicals bad – the thing which nobody should do and the thing that triggers intervention – implies that murdering innocents with bombs and bullets, while not okay, is legitimate. :: Cabinet or Commons? 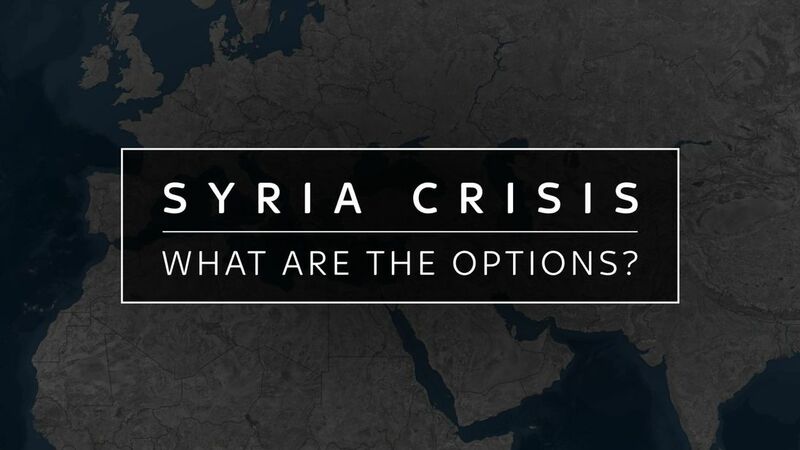 Who decides on Syria strike? Neither should be legitimate; by focusing on chemicals the West is guilty, when it comes to Syria, of gross hypocrisy. There will be people who will argue there is a qualitative difference between the use of chemical weapons and conventional weapons, but they are wrong. 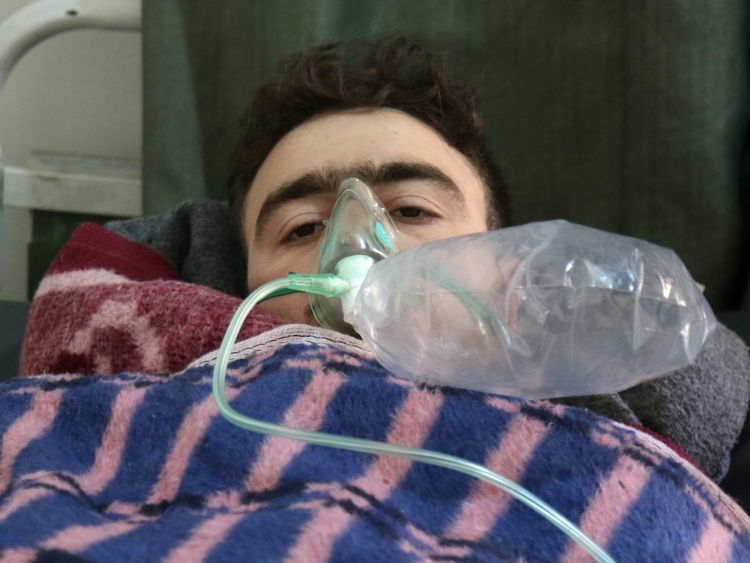 The argument that chemical weapons are worse will automatically focus on how they cause death; people exposed to them suffer terribly. The consequence though remains the same as a shell or a bullet – death or serious injury. It is not the chemical aspect of the weapon in itself that makes it more objectionable, it is the suffering. But people also suffer terribly if they have been injured by conventional weapons, and the suffering in many cases is just as bad – both physically and mentally. Ask parents who have lost a child in a chemical attack if they would feel better if their son or daughter had died in an airstrike, crushed in the darkness by tons of suffocating concrete, and I’m not sure they would answer ‘yes’. There is of course room to argue that the ban on chemical weapons and the current reaction is appropriate because we would not want to live in a world where they are the main tool of war. This general argument is correct but it does not really demolish the central points of the above in the specific case of Syria. 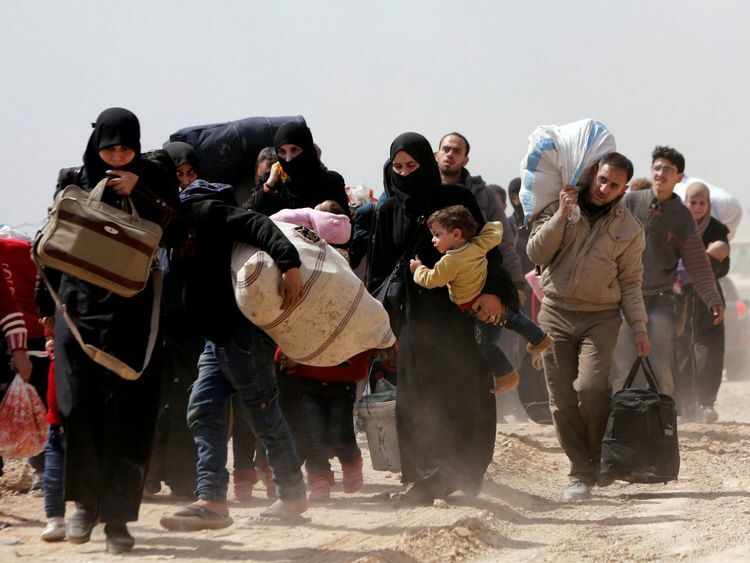 But there is an even stronger moral argument for the failure of the West when it comes to Syria and it is not a qualitative point about weaponry, it is quantitative – it is to do with scale. Far, far more people have been killed in Syria by conventional weapons than by chemical attacks – and as the numbers continued to mount, we did nothing. So why do something now? 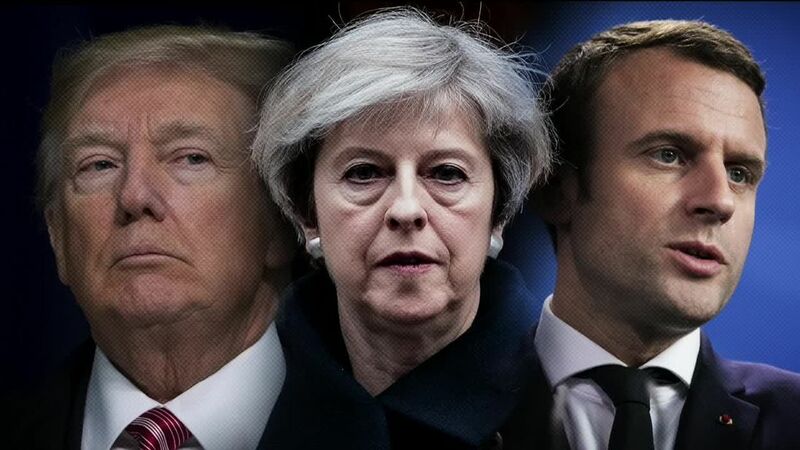 The truth is that the rush to military action in Syria is to do with the posturing of vain politicians and the positions they have tied themselves up in, particularly on Twitter. It has nothing to do with a coherent strategy to bring the bloodshed to an end. Donald Trump’s launching of 59 Tomahawk missiles last year was seen by the Syrian regime for what it was – a token, a piece of political theatre to demonstrate to his audience and perhaps the rest of the world that he is not his predecessor. It achieved nothing, because in the scheme of things, it was nothing – a pyrotechnic display slamming into the sand of an airbase in the Syrian Desert. 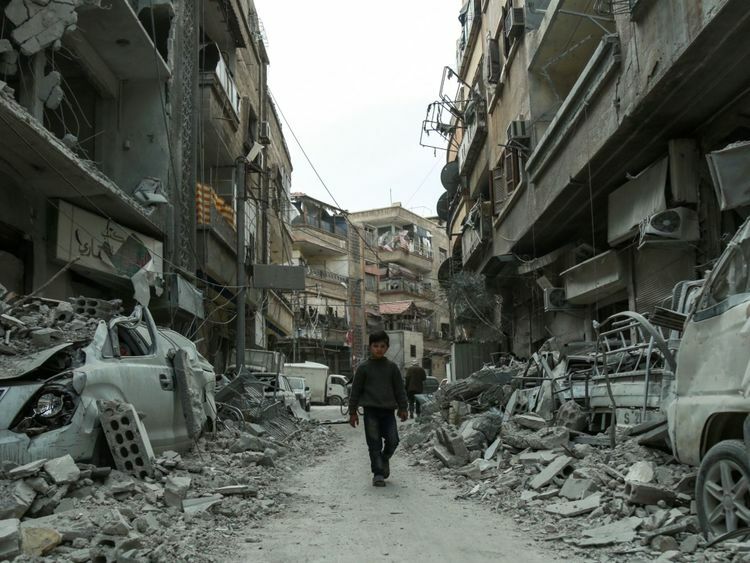 People in Syria often tell me that the war there is no longer in their hands. The killing won’t stop until the great powers can agree – and in the current climate, where Twitter is used as the platform of threat, that is unlikely.